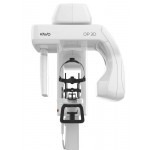 The KaVo ESTETICA E70/E80 Vision are fully-integrated treatment units that provide optimum support for a wide variety of procedures. 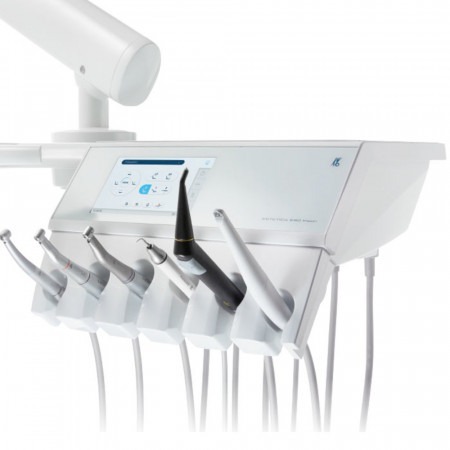 Convenient access to devices, clinical information displayed on the dentist element, programmable treatment procedures, and an automated hygiene process are all combined in a remarkable, ergonomically designed unit. 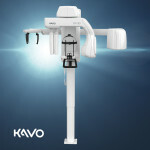 Designed with your needs top of mind, KaVo ESTETICA E70/E80 Vision offers simple operation, integrated solutions, smooth workflow, and automated hygiene—encompassed within a unique ergonomic suspended chair. 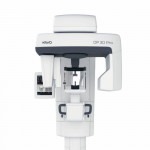 The KaVo ESTETICA E70/E80 allows you to customize your dental equipment to meet the needs of your specialty and practice. 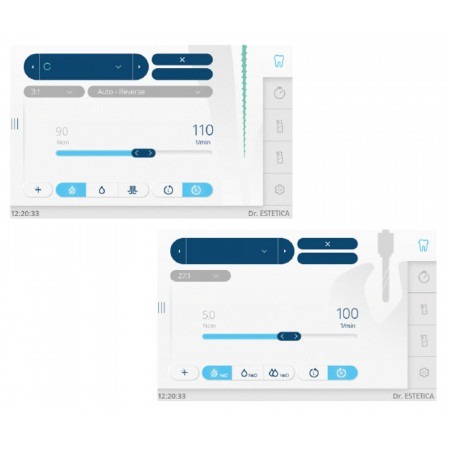 Build your dentist and assistant element exactly as you and your team need. Many functions can be individually adapted to the practitioner, e.g. 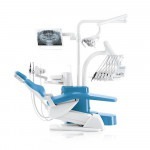 the name of the practitioner, the types of treatment or the direct key allocation on the start screen. 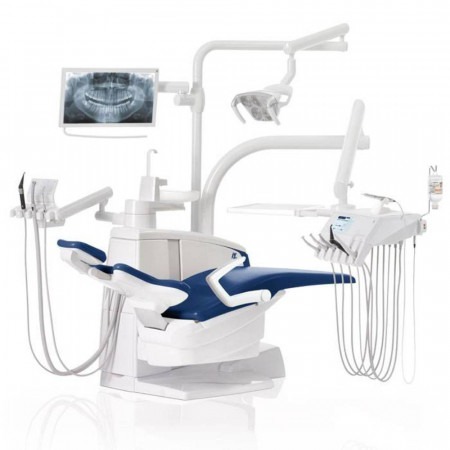 Adding equipment and extensions are possible at any time thanks to new and innovative interfaces. 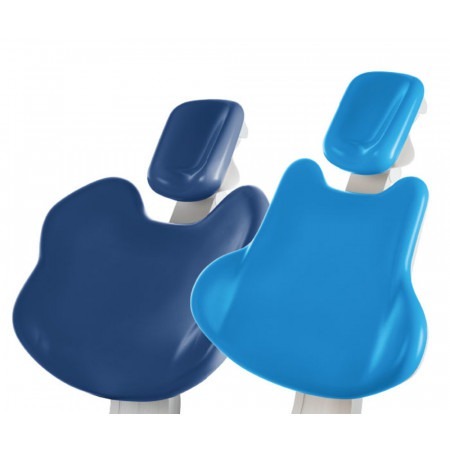 Offer your patients tailor-made comfort while also experiencing effortless workflow and flexibility - the Comfort backrest and unique headrest allows patients to relax even during long treatments. 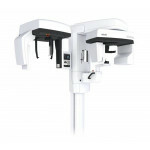 The new dentist element. 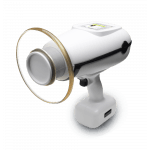 A simple touch—Completely new operating concept for quick and direct access to all important functions for time-saving and smooth treatment processes. Suspended chair. Tried and tested—Blue Line Edition in ocean blue or smoke blue. 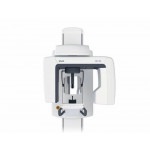 Revised design with device components in modern dental white. Surgery. Unrestricted. 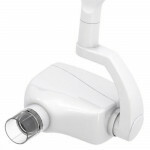 Integrated—New surgical function with special small and convenient light surgical motor and integrated saline solution pump.